Marvel has announced the return of another past Spider-Man title. Joining Amazing Spider-Man and Peter Parker, Spectacular Spider-Man in January is Friendly Neighborhood Spider-Man by Tom Taylor, Juann Cabal and Nolan Woodard. 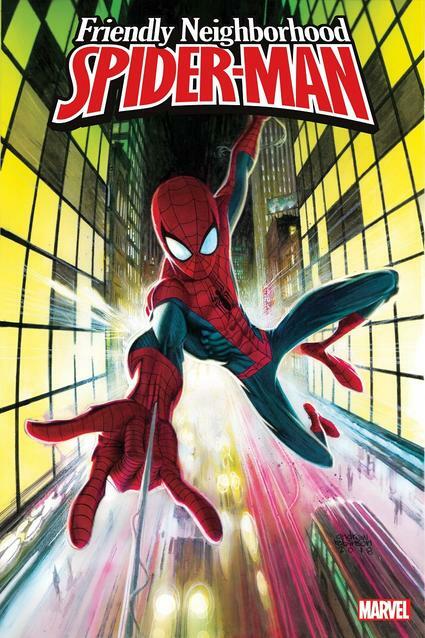 The original run of Friendly Neighborhood Spider-Man ran from 2005-2007, featuring the work of Peter David, Mike Wieringo and Todd Nauck. Awww yeah! I’m so down for more Spidey comics!